Fourth, fifth and sixth class explored the areas of Air and Light. They conducted various experiments and invited second and third class to visit their work. 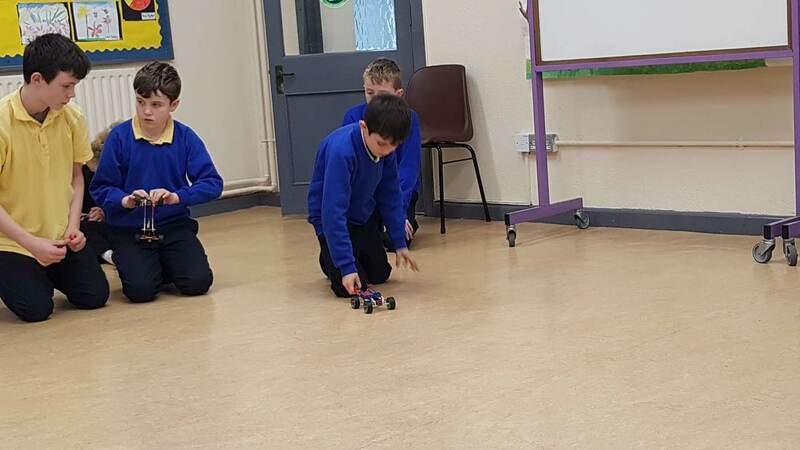 They then explained how they completed the experiments and shared the results with second and third class. 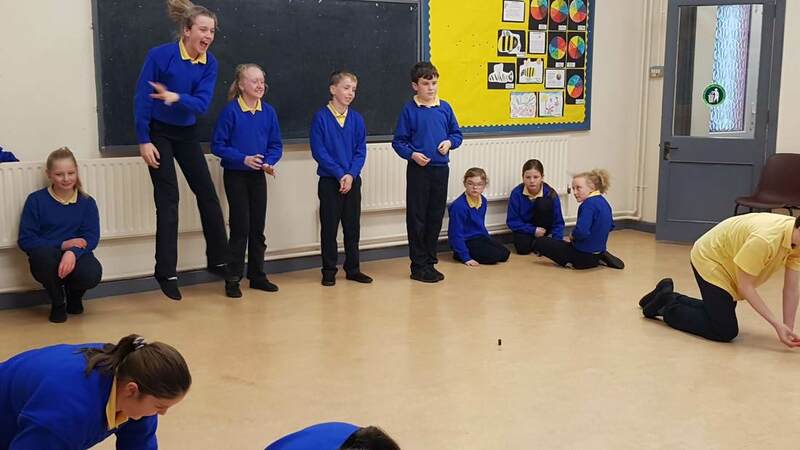 Everyone really enjoyed this work! 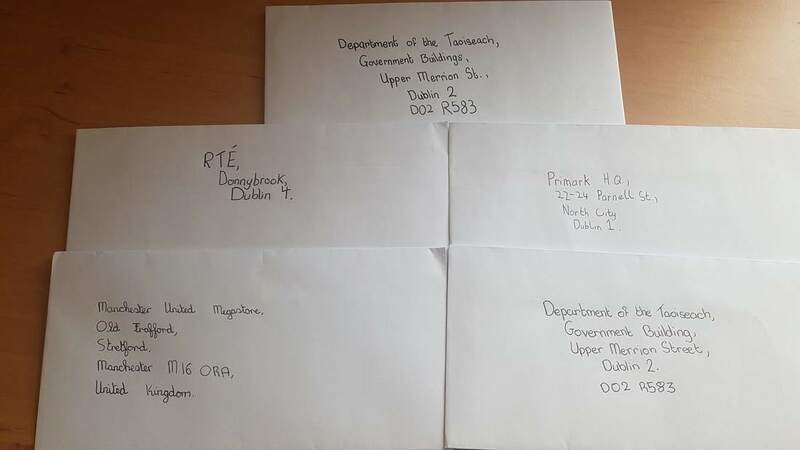 ​Pupils in 4th, 5th and 6th classes have written letters to various businesses and people with influence to try to persuade them not to use plastic or to look into ways that they may reduce the use of plastic in industry to protect our Marine Environment. 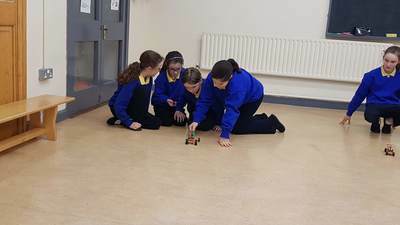 During Science Week 2018 we worked on the area of Magnetism. 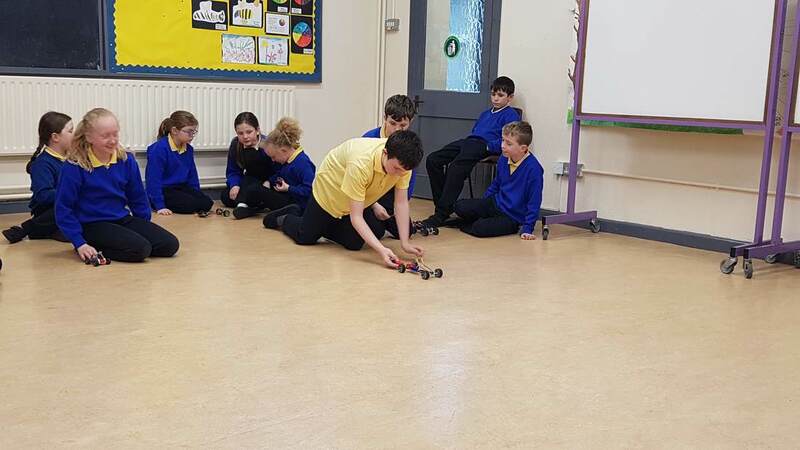 We discussed what we know about magnets i.e. that they have two poles, their uses in our lives, they can be used to separate materials and that their two similar poles repel each other and two different poles attract each other. 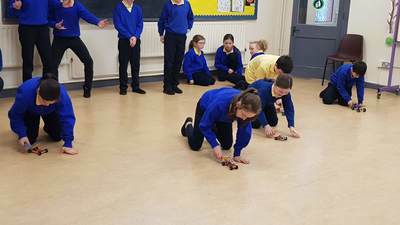 It was this fact that the pupils used in this activity. 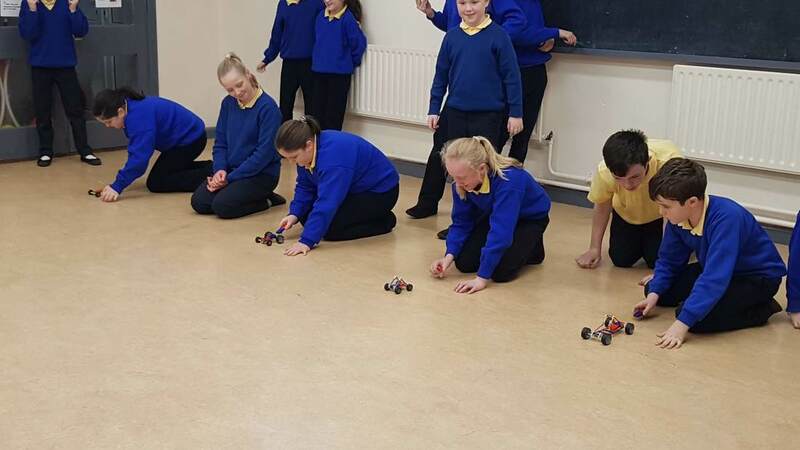 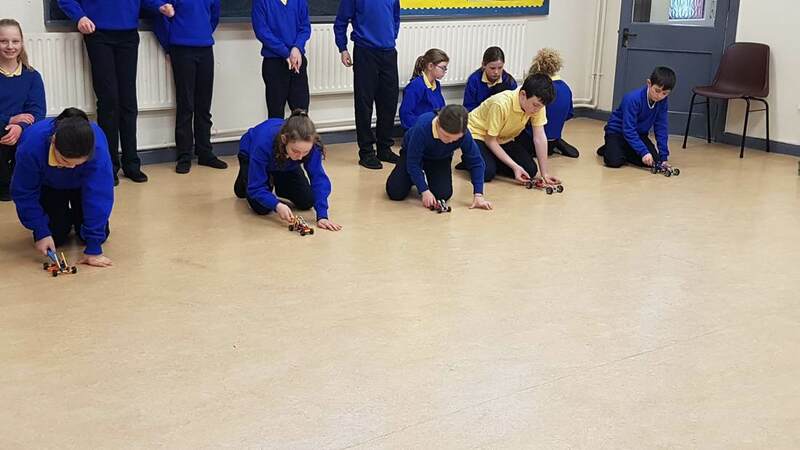 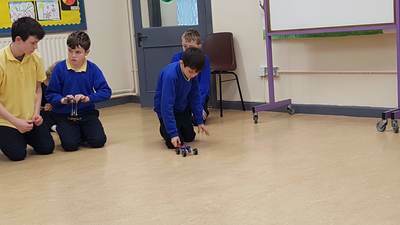 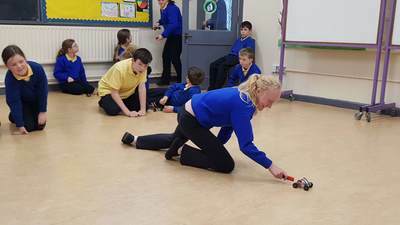 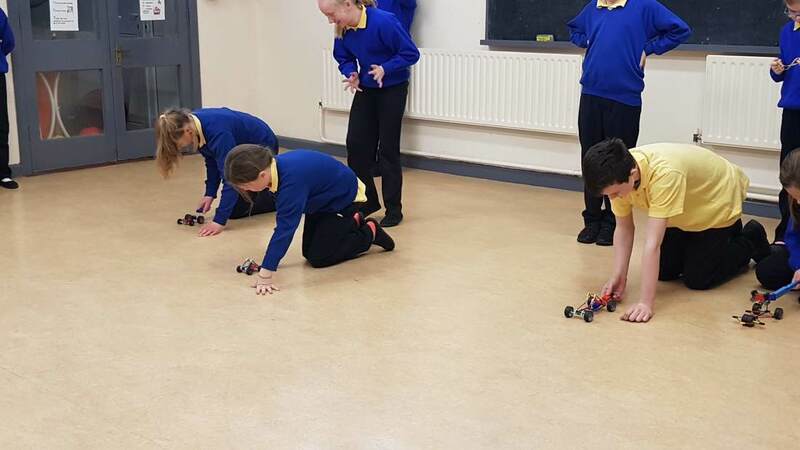 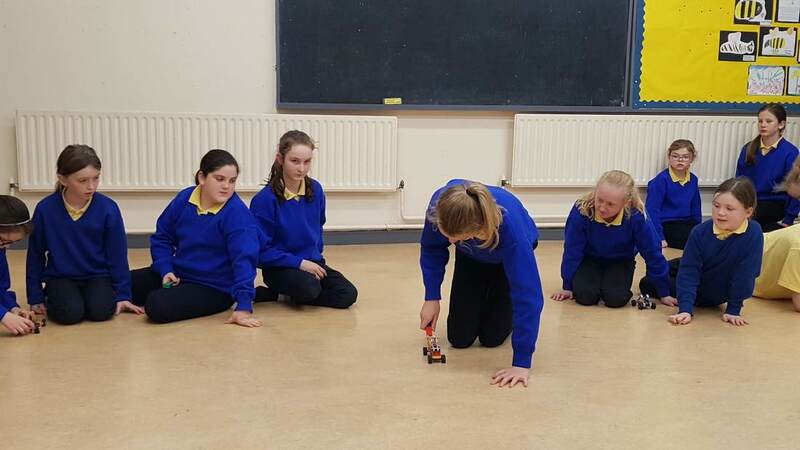 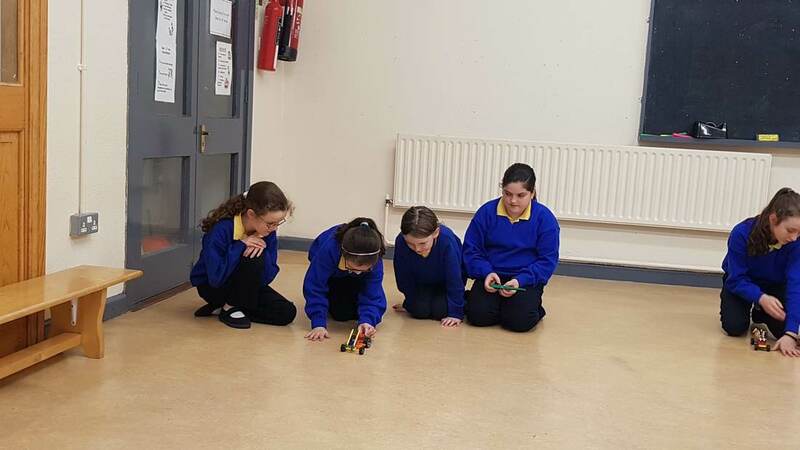 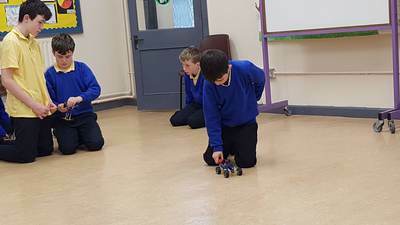 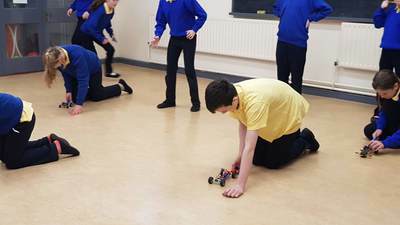 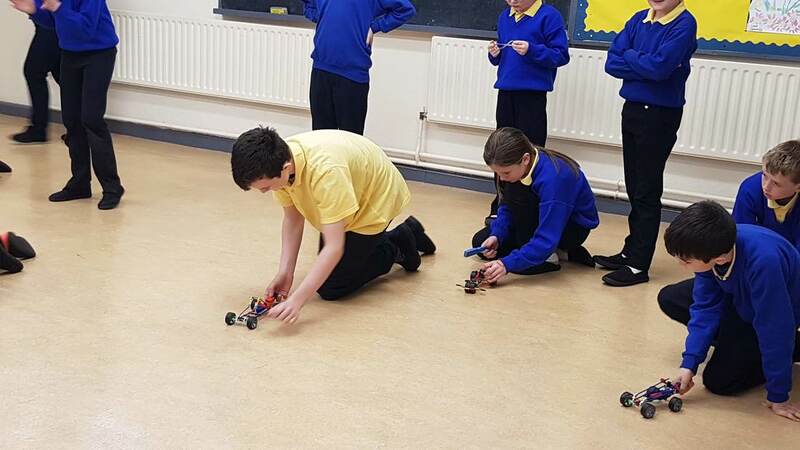 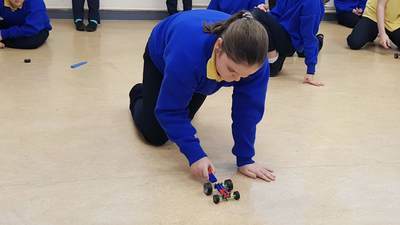 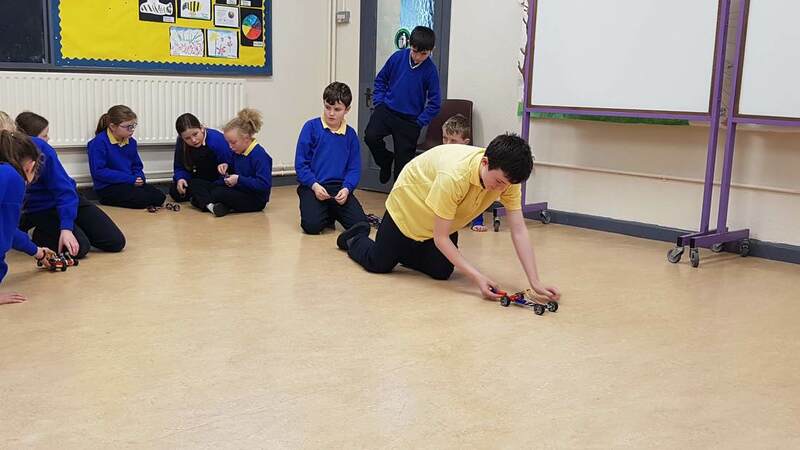 Pupils worked in small groups to design and create race cars using magnets to move them. 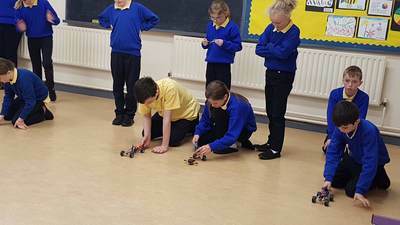 We then went to the GP Room to test them and make any alterations that were necessary. 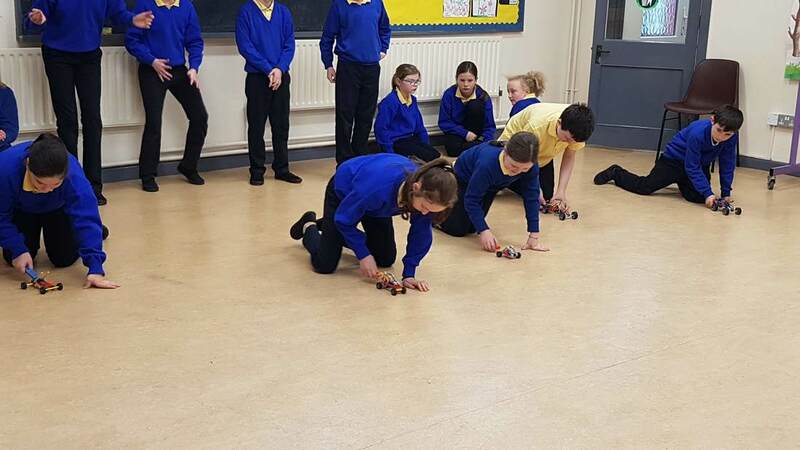 It was then time to race the cars. All pupils made a great effort to create wonderful race cars! 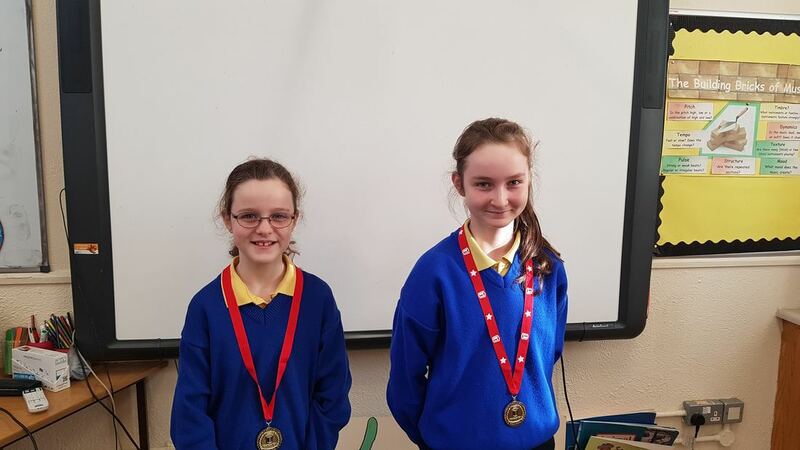 Congratulations to our two pupils who were successful in scoring the most points on Manga High during Maths Week. 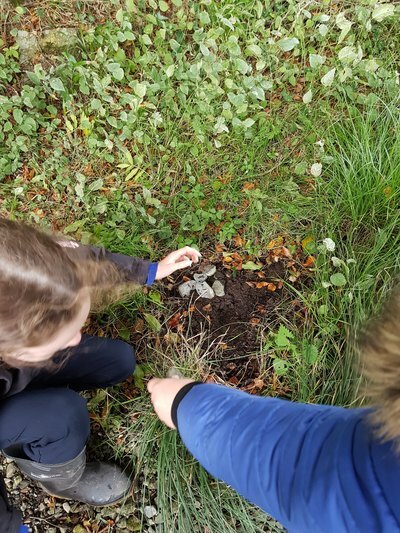 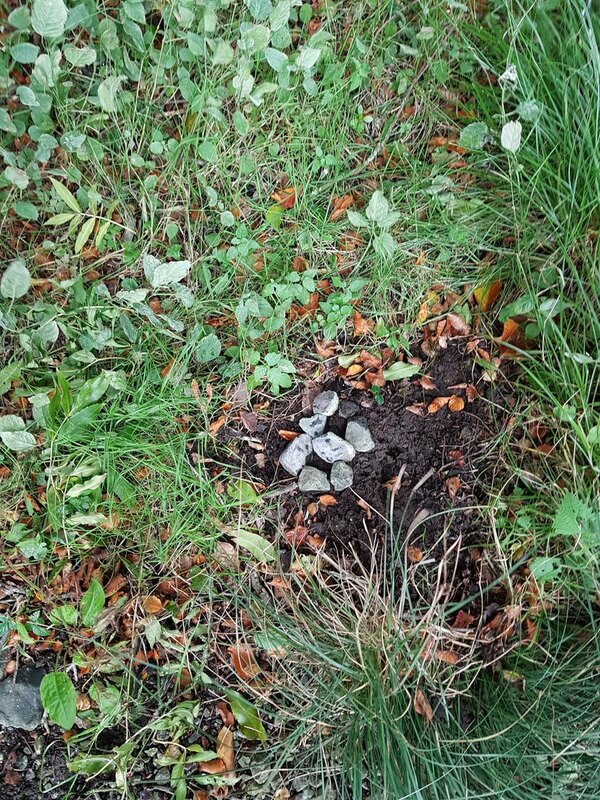 During September we learned about the way people use soil, what makes up soil and how it is formed, how people improve soil quality and how to investigate soil samples. 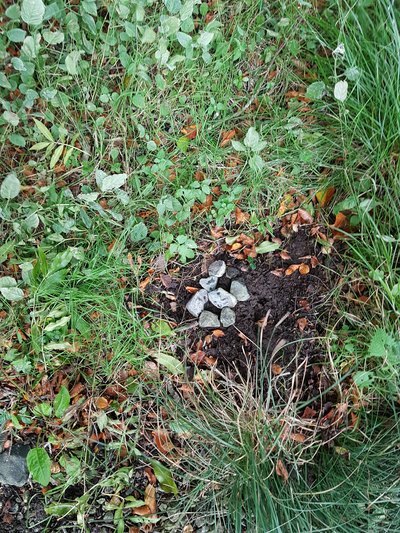 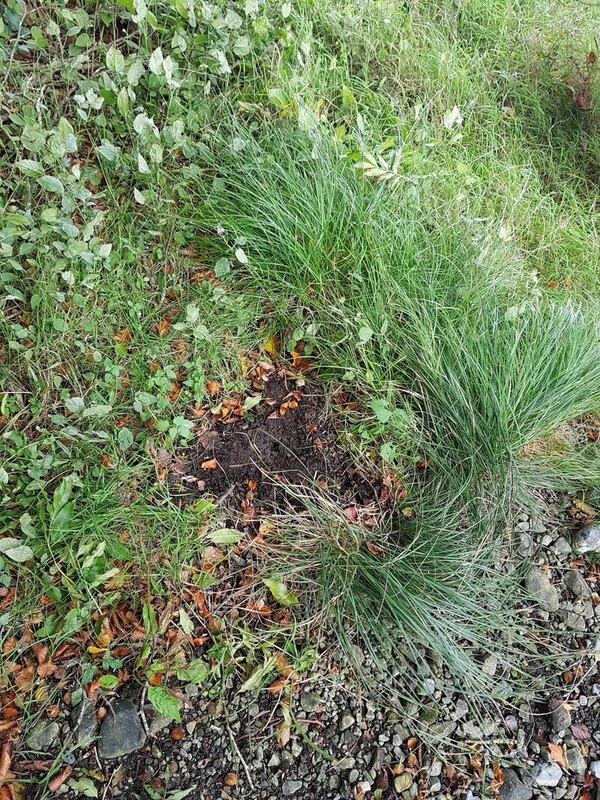 As part of this, we walked to The Lisheen and The Soccer Pitch and took 4 small soil samples from different areas. 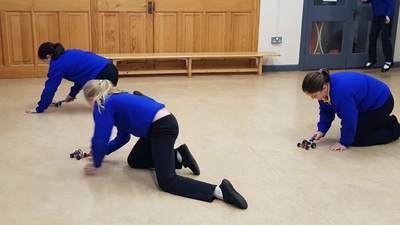 We put them into labelled bags and then returned to school. We predicted how long it would take water to pass through each soil sample. 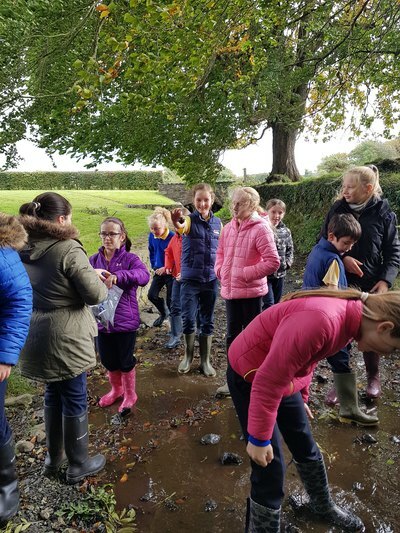 We then measured out equal amounts of soil using a weighing scales and equal amounts of water for each sample of soil. We placed each sample into a sieve that had a coffee filter in it and placed the sieve over a measuring jug. 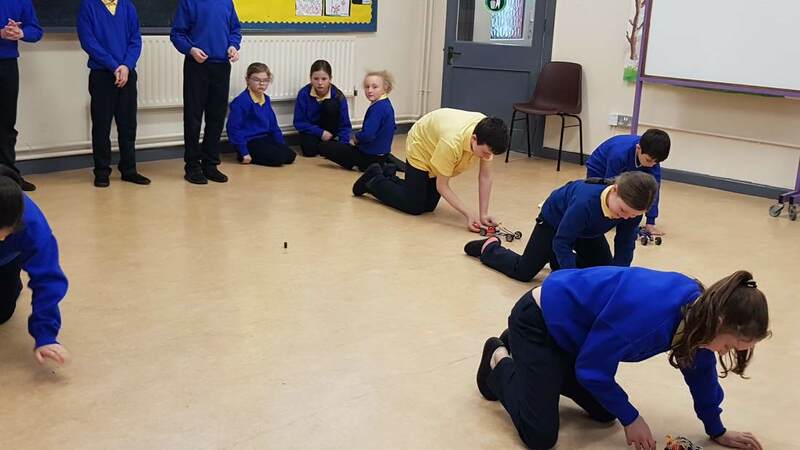 Water was poured into each sample and we recorded the time it took to pass through each sample using a stop watch. 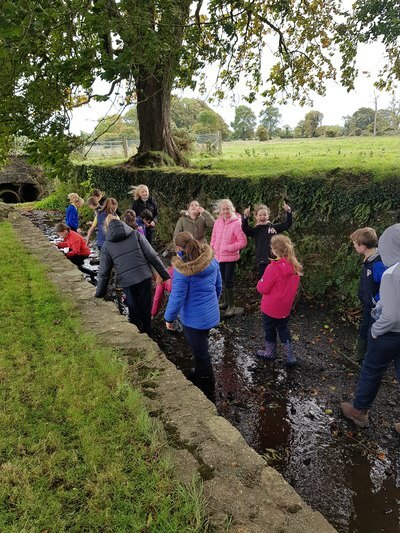 This was linked to the information we had learned about particle size of soil and drainage.